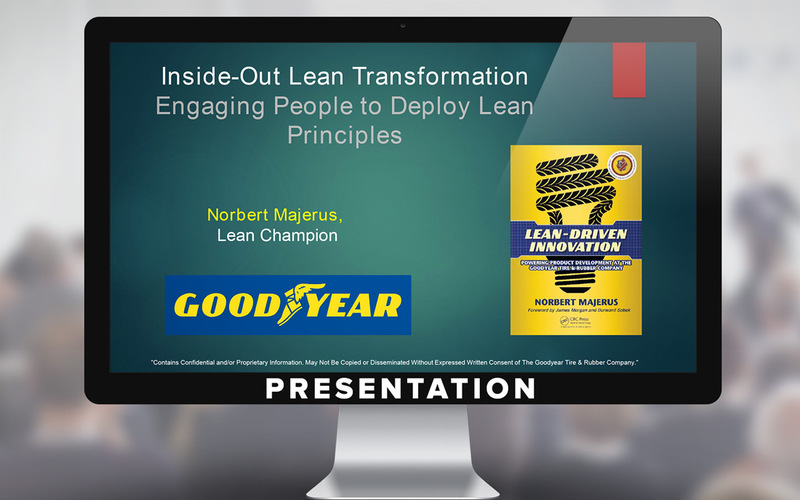 Beginning in 2005, Norbert has implemented a principles-based lean product development process at the three global innovation centers of The Goodyear Tire & Rubber Company. For nearly a decade he has been Goodyear’s lean champion in research and development. Norbert, born and raised in Luxembourg, has a Master’s degree in Chemistry from the Universitaet des Saarlandes, Saarbruecken, Germany, and has worked most of the disciplines in the Goodyear innovation centers in Luxembourg and Akron. 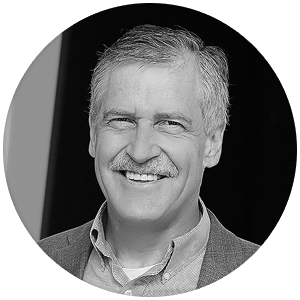 Norbert recently published his first book “Lean-driven Innovation,” and he has spoken at many conferences in the USA and other countries. Interested in seeing the presentation?